Did you just clean your windows and notice your shop could use some pizzazz? 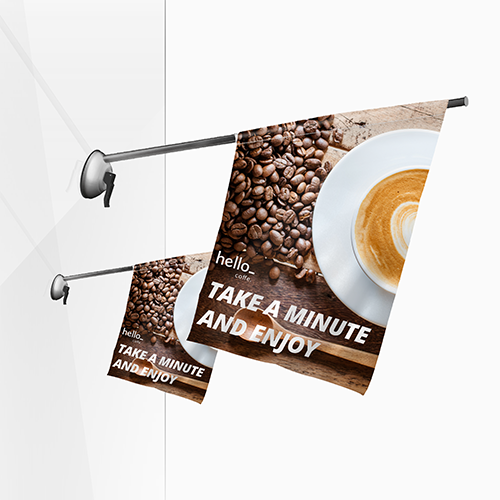 We have the solution: Double-Sided Window Flags, that will give your shop that little bit extra! 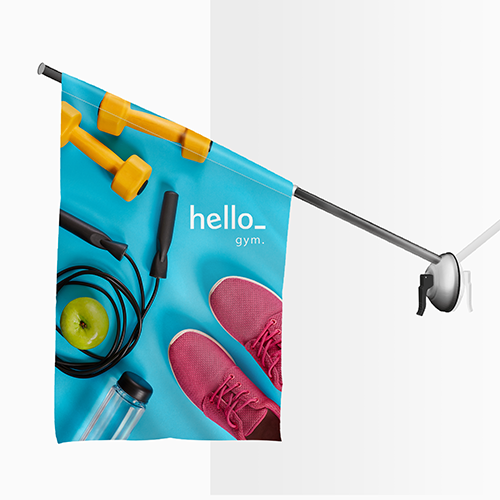 The striking design, quality material and unique style makes this flag a real eye-catcher. 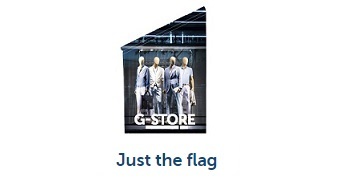 1 Do you want just the flag or a complete set? 2 How many flags do you want? 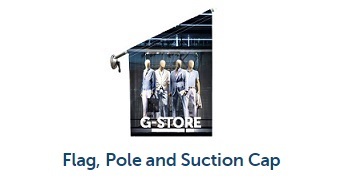 Flags are very popular products for the distribution of your corporate identity. 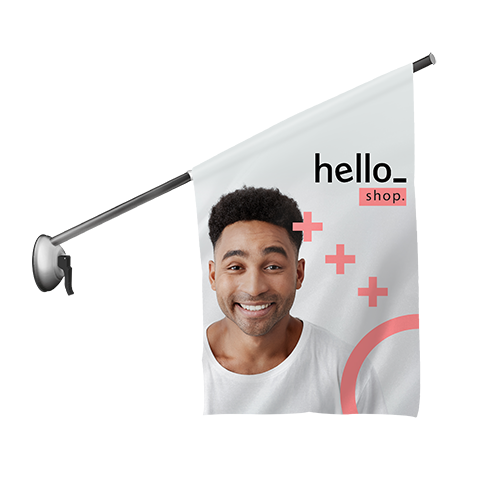 You can order the flag with you own design. 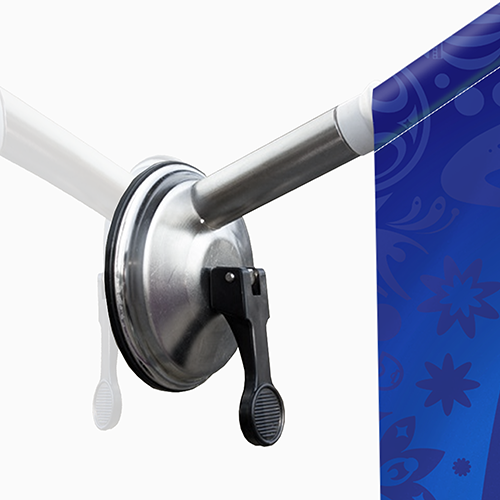 For the delivery of your suction cap window flags we use multiple carriers. Because of the highest reliability, in most cases we use UPS or DPD.